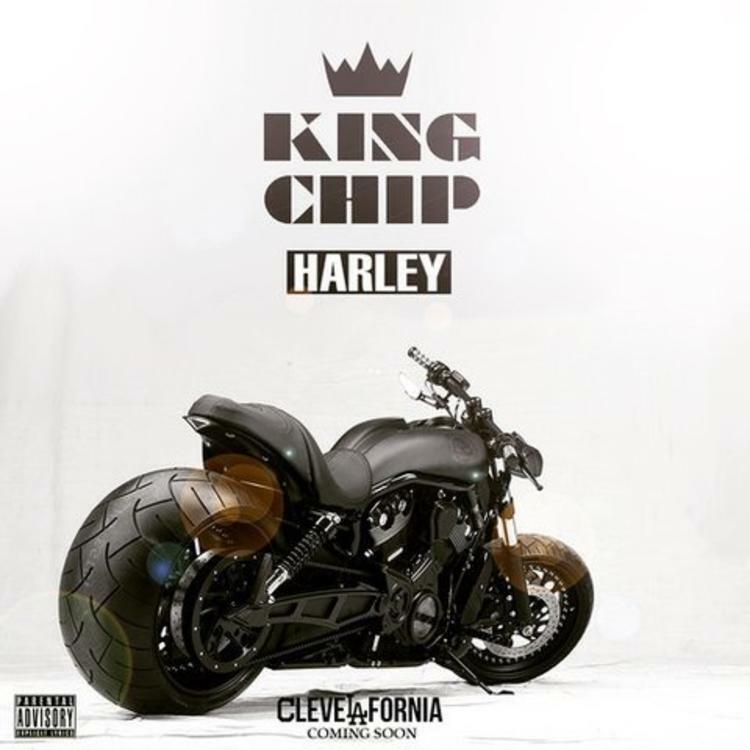 King Chip drops off his newest track "Harley". Following last week’s feature on the unreleased track with Kid Cudi “Chillen While We Sippin”, King Chip decides to come through just in time for the weekend and hit us with his newest record “Harley”. Jumping on the hard production from ShoNuff, Chip addresses the ladies who hop on the two-wheelers by reppin’ a repetitive chorus that goes… “She pull up on a Harley/ She pull up on a Harley”. No word for where this will end up, but hopefully this means CleveLAfornia is closer than we think. It follows up his other recent release “Money & Fame". Vibe out to the new cut and share your comments below. You feelin' this one?